Leesa is originally from the Chicago area and attended Southern Illinois University. She received her Bachelor of Science and Associates in Dental Hygiene in 1995 and moved to Boulder, Colorado. After 2 years of traveling up and down to the mountains, she decided to move permanently to Vail and has loved it ever since. Leesa joined Eagle River Dentistry in November 1997. 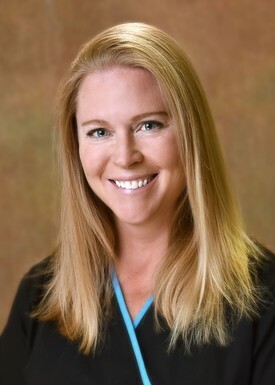 In addition to providing excellent dental hygiene services, she has worked with Professional Periodontics and Implant Dentistry to further her knowledge of treating periodontal patients. She has also completed many hours of training to continue her education in clinical hygiene practice in local anesthetic, ultrasonic scaling and periodontics. Outside of work, Leesa is very active with her husband, Steve and three children: Jack, Izabelle and Kate. They love skiing, snowboarding, hiking, biking and most recently gardening in their beloved intermountain community. 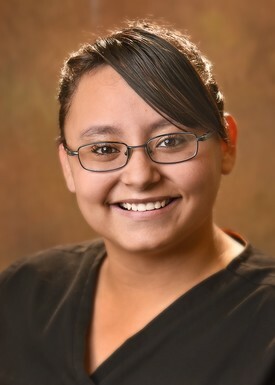 Amanda AKA A.J was born and raised in Leadville and still commutes to Eagle River Dentistry from there. She graduated from Lake County High School in 2014 and enjoys hanging out with friends and family on her days off as well as summers outdoors.